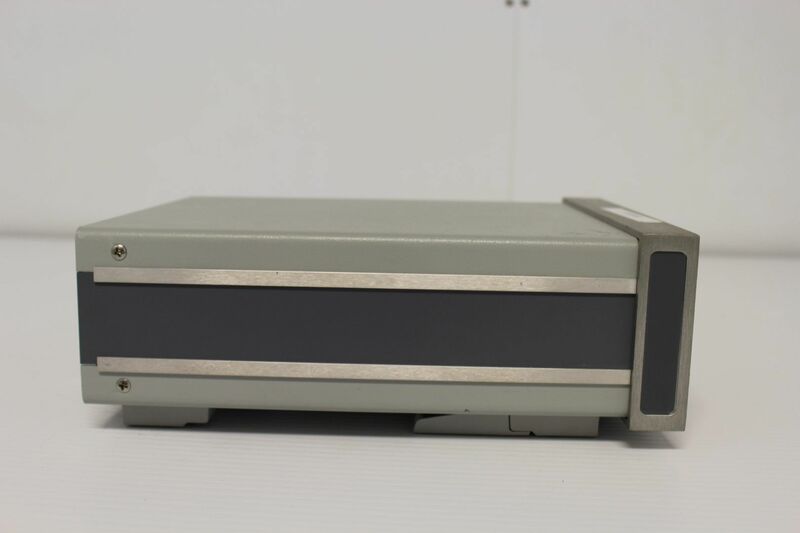 This ILX Lightwave LDX-3207B Precision Current Source is in good working order. 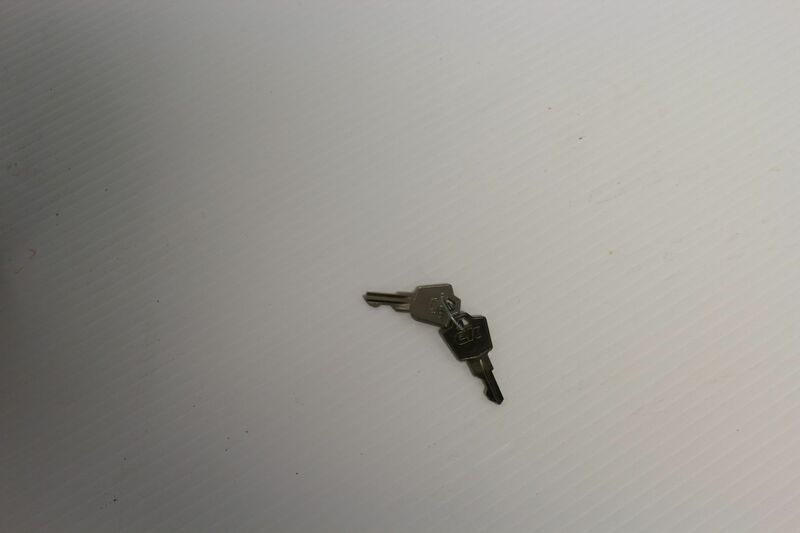 Tested items ability to power a laser. Tested all buttons for function. 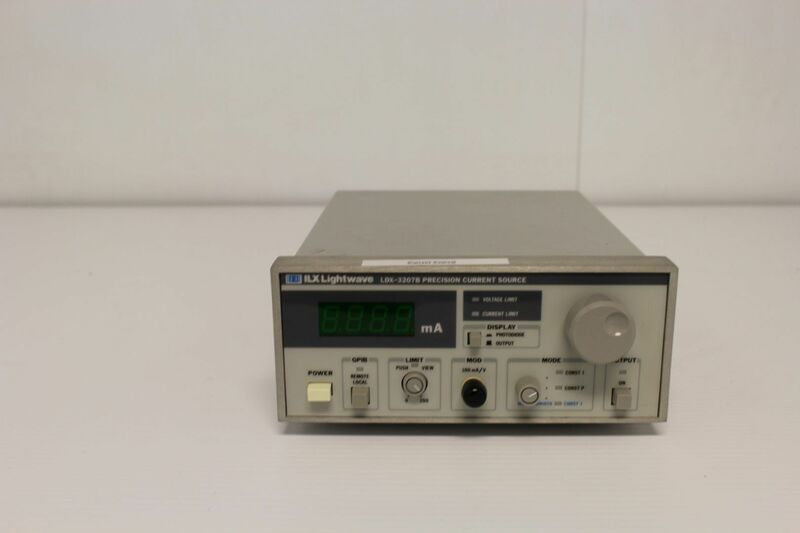 ILX Lightwave LDX-3207B Precision Current Source. 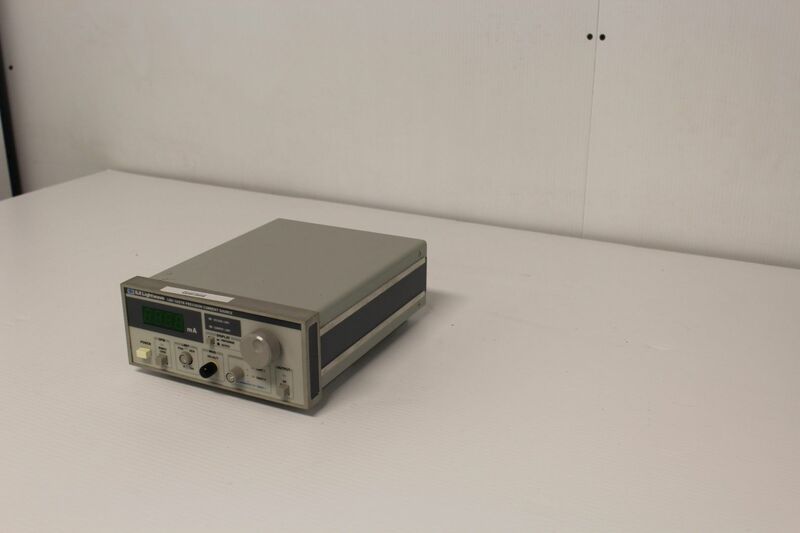 This ILX Lightwave LDX-3207B is able to output 0 to 200mA and has a compliance of less than 5 volts. 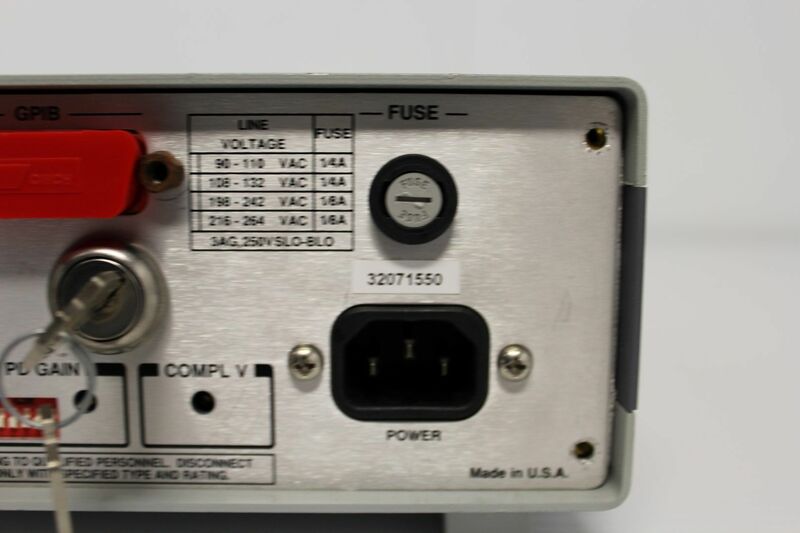 The video begins with view of the LDX-3207B current source. The camera pans in to show the attached laser powered down. 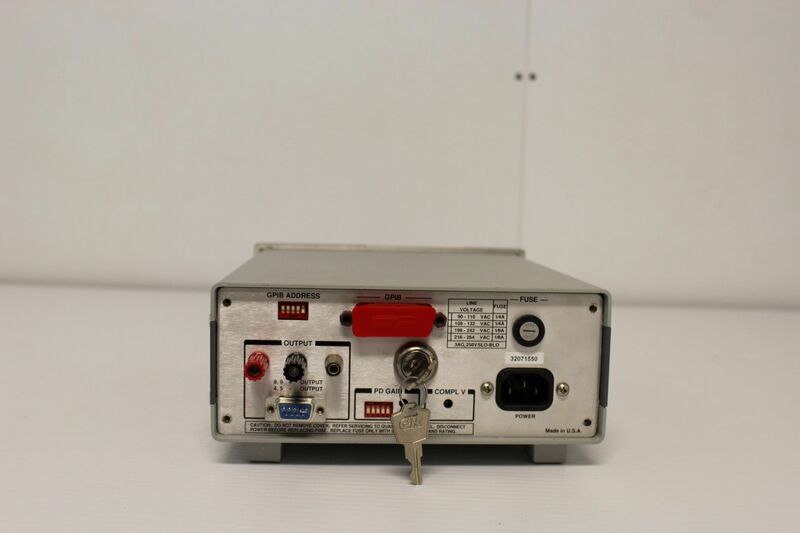 The ILX Lightwave LDX-3207B Precision Laser Diode Driver is then powered on. 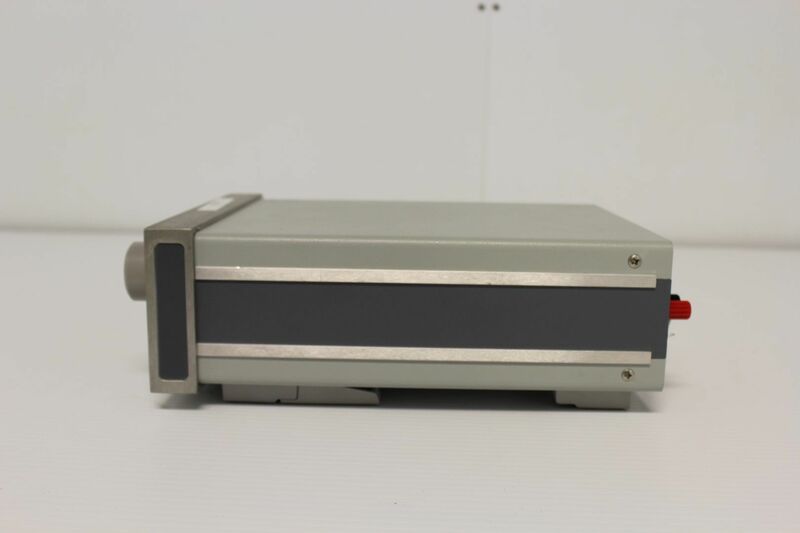 Output power is then turned on and the camera pan back to the laser to show that it is being powered. The output power is cycled and the laser powers off then on again.